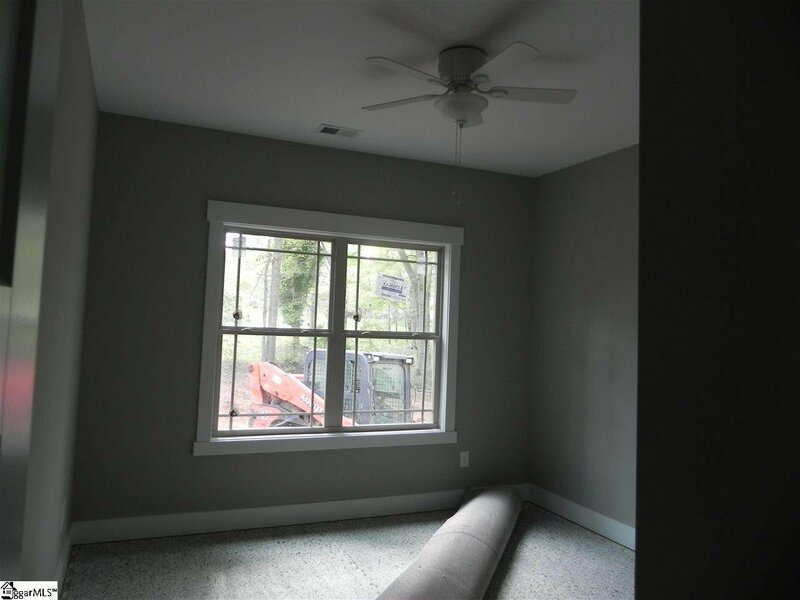 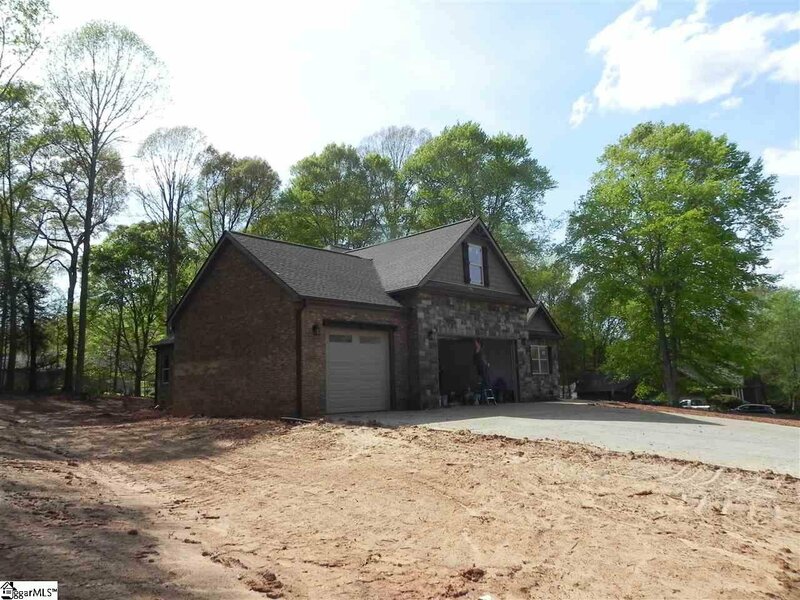 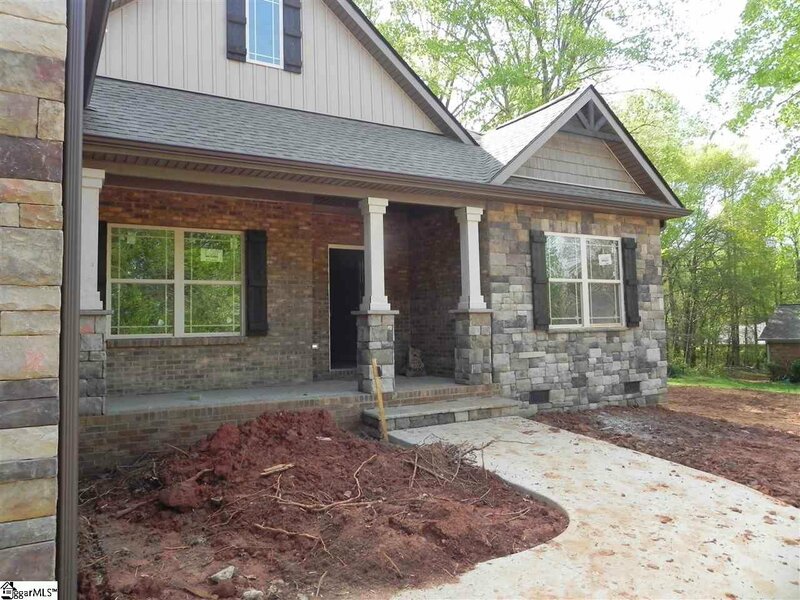 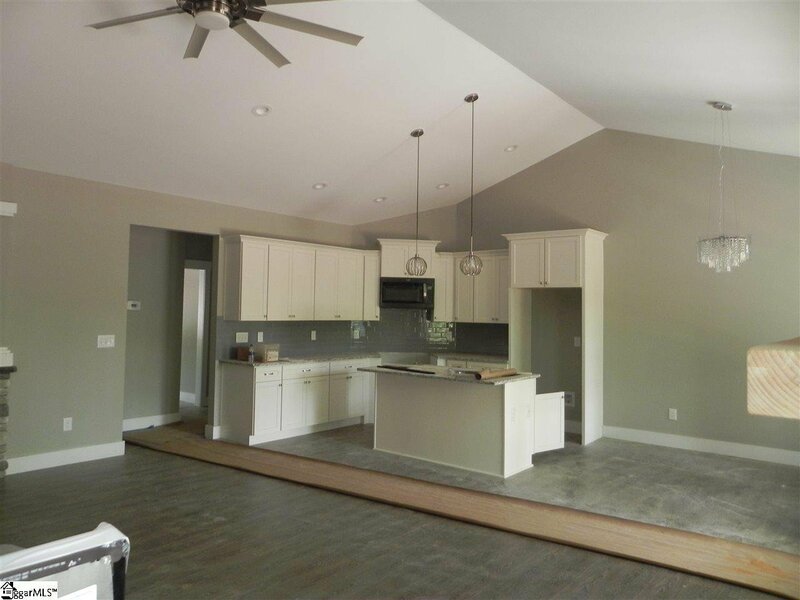 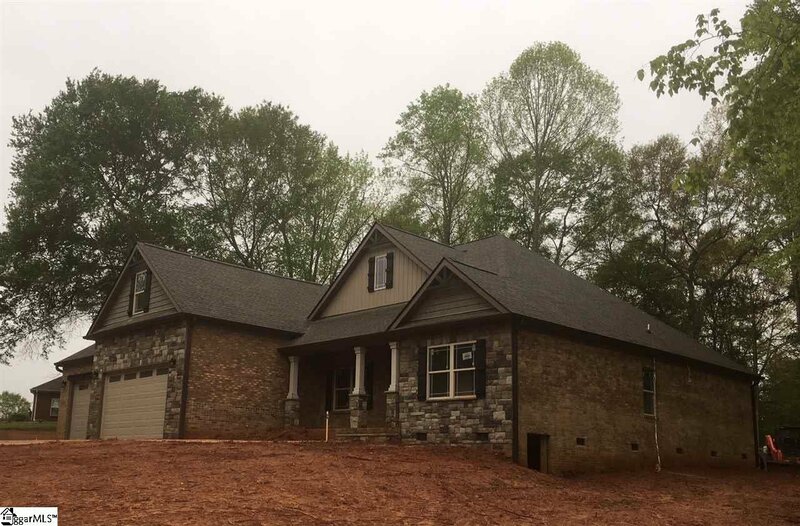 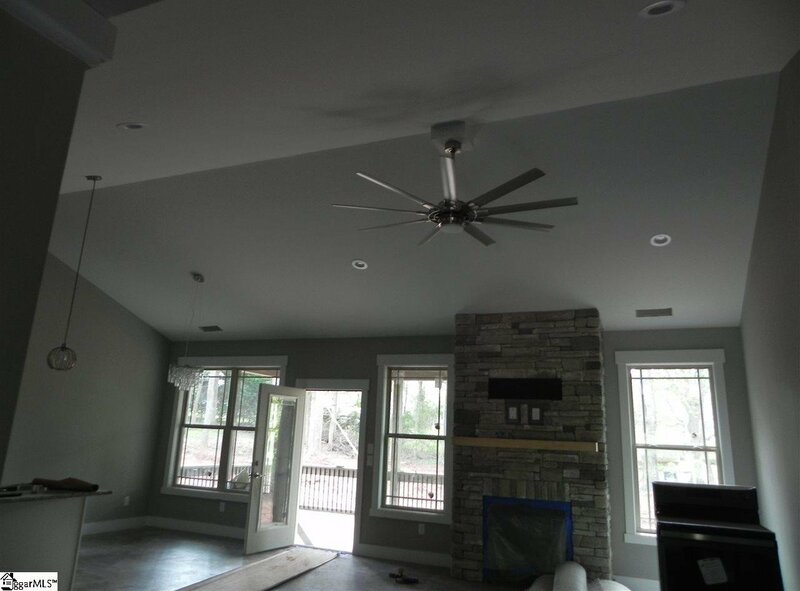 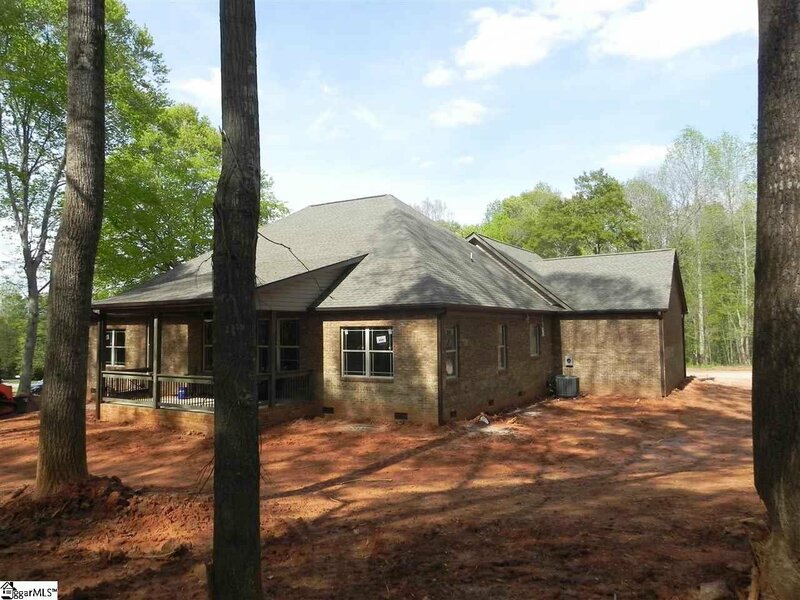 This new construction is a Craftsman’s style 4BR/ 2.5BA located in Berry Pond, close to shopping, groceries, I-85 Exit 63. 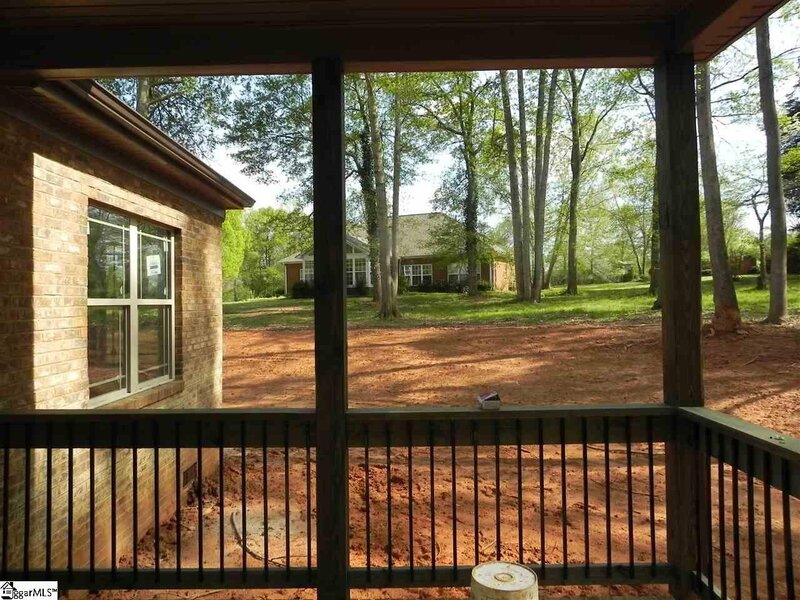 Great location for someone looking for a fast commute to either Spartanburg or Greenville. 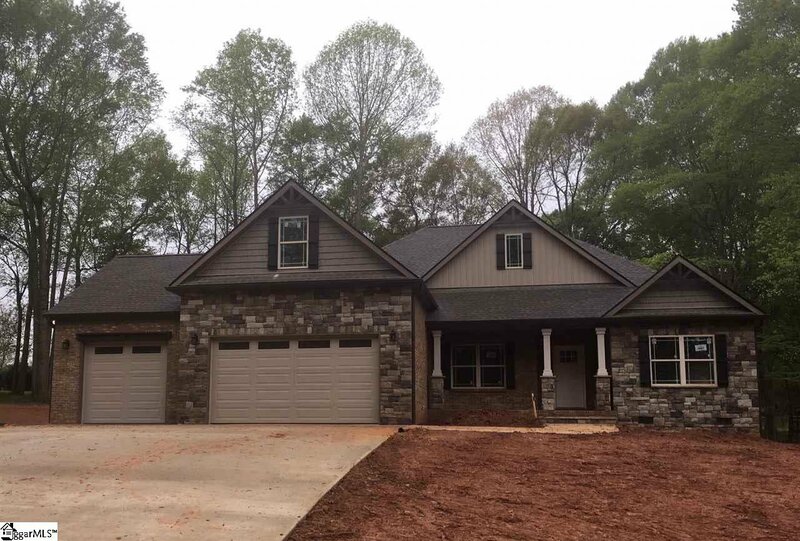 Rare find all brick and stone with 3 car garage with extra wide driveway! 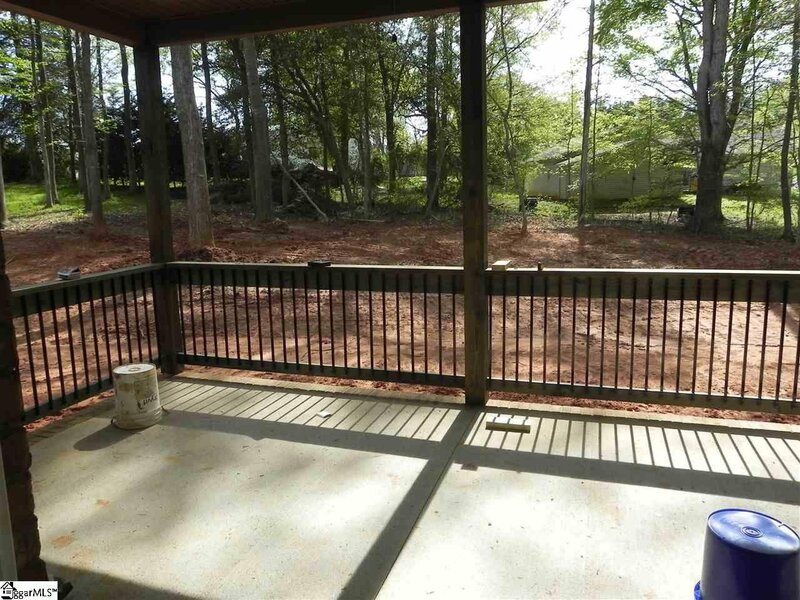 Sitting on the beautiful lot with lots of mature oak trees, perfect for shade and nature lovers. 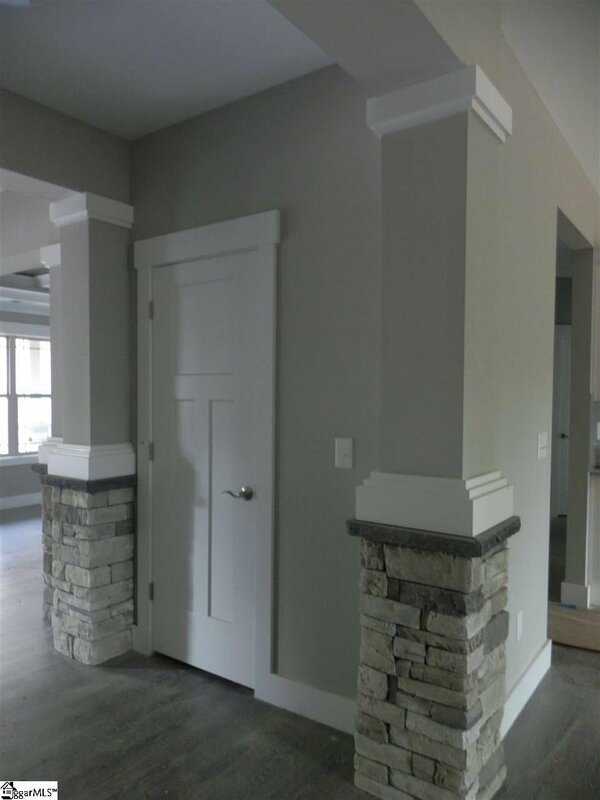 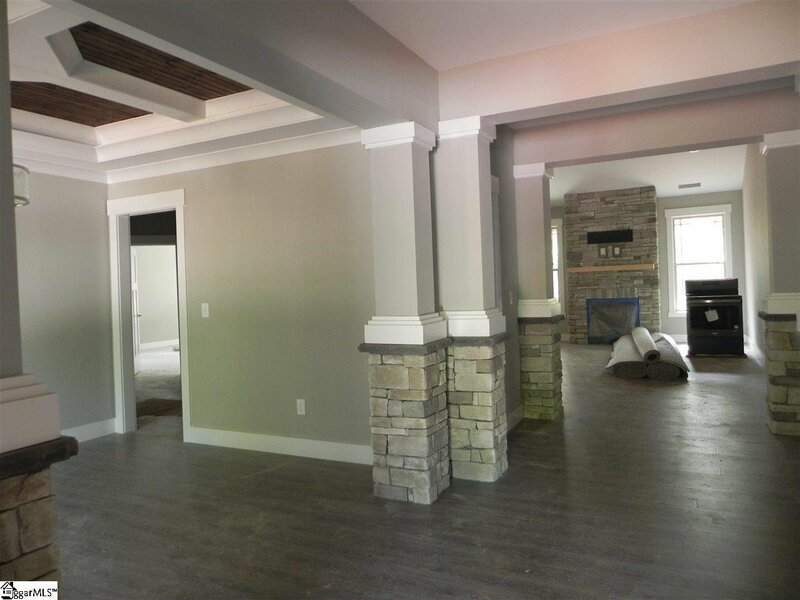 An arched doorway leads into the formal dining with custom coffered ceiling.The kitchen has custom cabinets, crown molding, black stainless-steel appliances, and granite counter tops with bar seating. 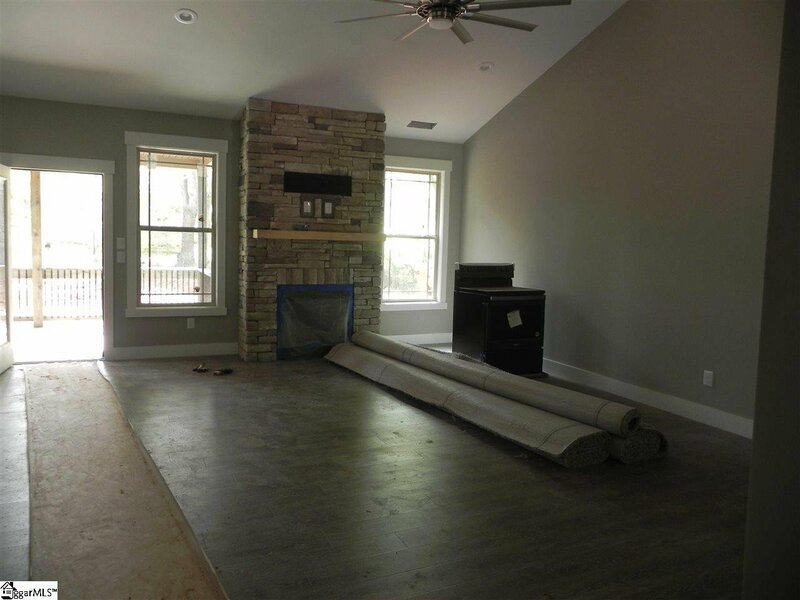 It has a spacious open floor plan with engineered hardwood floors, vaulted ceilings, and a stone gas log fireplace in the main living area. 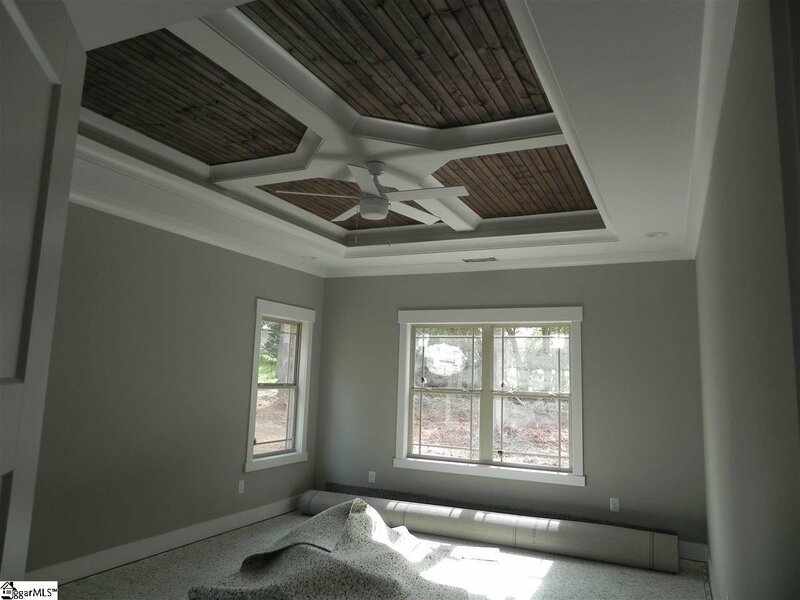 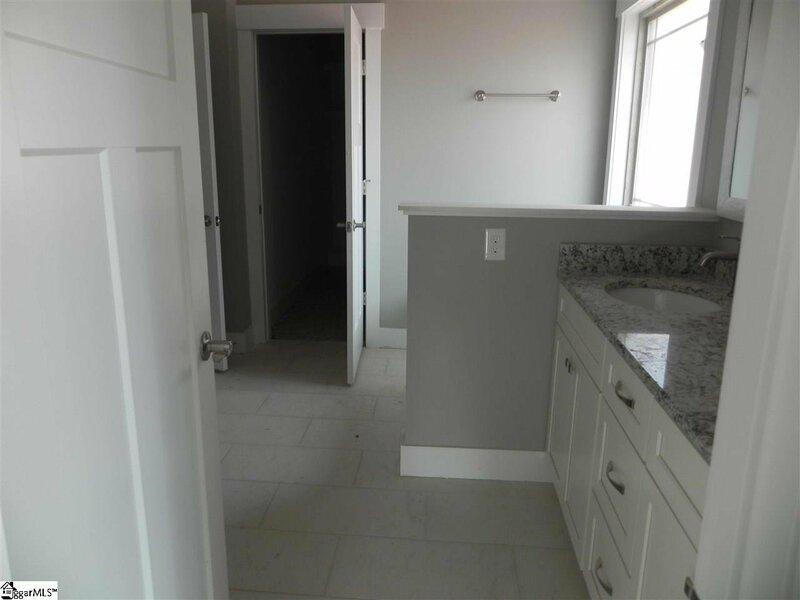 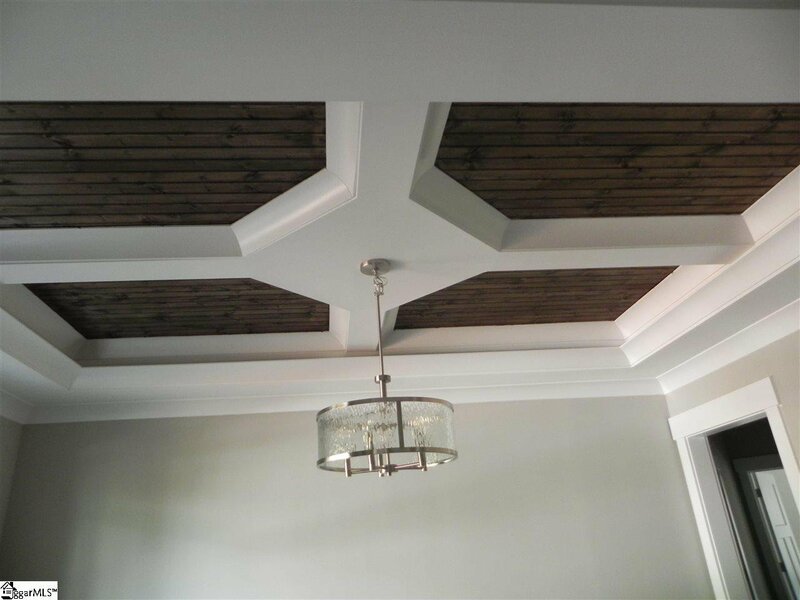 The impressive master suite has custom coffered ceilings, walk-in closet, double vanities, walk-in tiled shower and garden tub. 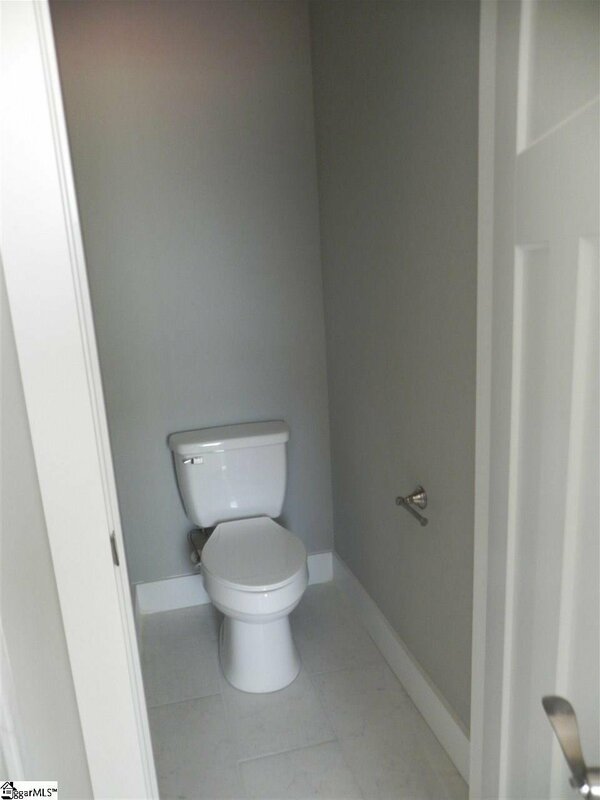 This won’t last long, schedule your appointment today. 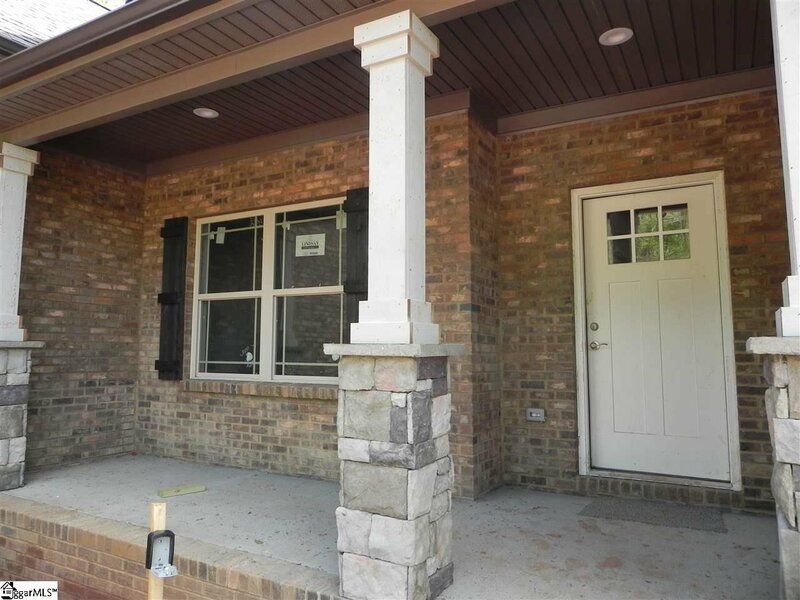 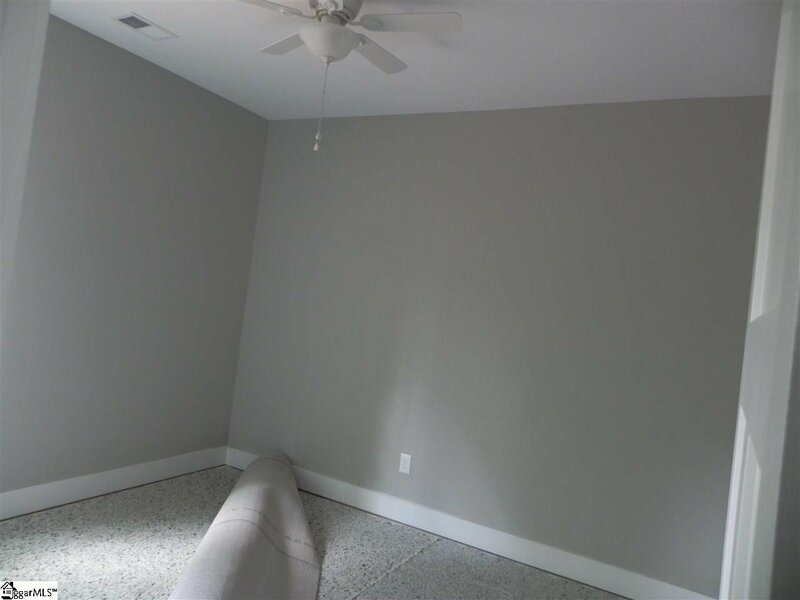 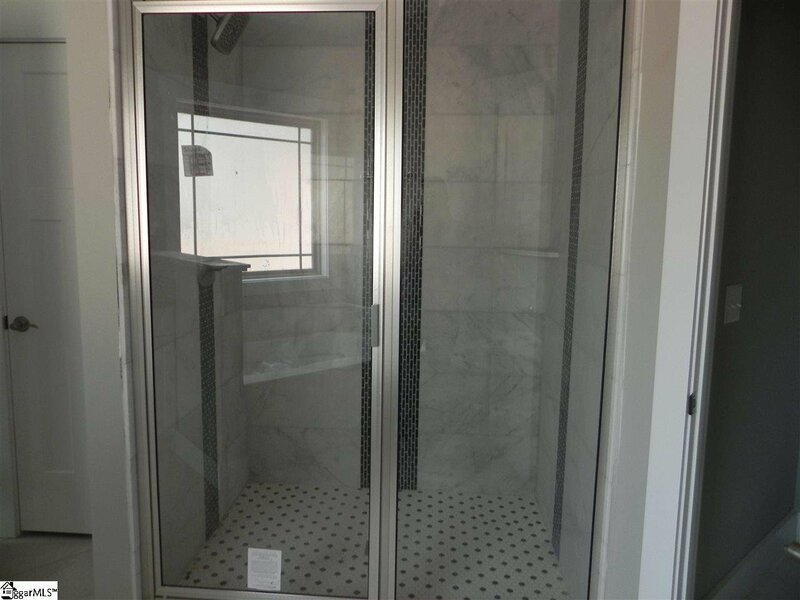 Listing courtesy of Spartan Realty Inc..